Oklahoma Watch will host a public forum in Oklahoma City on Tuesday, Aug. 29, to discuss the issues, candidates and political trends surrounding the 2018 statewide and legislative elections. The featured panelists will be Anna Langthorn, the newly named chair of the state Democratic Party; Pam Pollard, the recently re-elected chair of the state Republican Party, and Bill Shapard, founder of SoonerPoll.com. 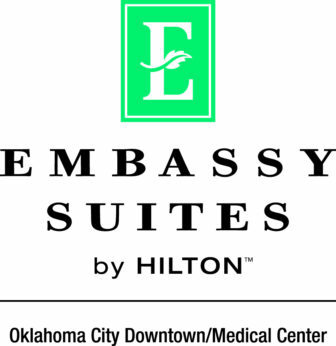 The “Oklahoma Watch-Out” forum, titled “The Elections Ahead,” is free and open to the public and will be held from 6 p.m. to 7 p.m. at the Embassy Suites Downtown/Medical Center, 741 E. Phillips, located about a mile south of the Capitol. The hotel is just east of Lincoln Boulevard along Northwest 8th Street. 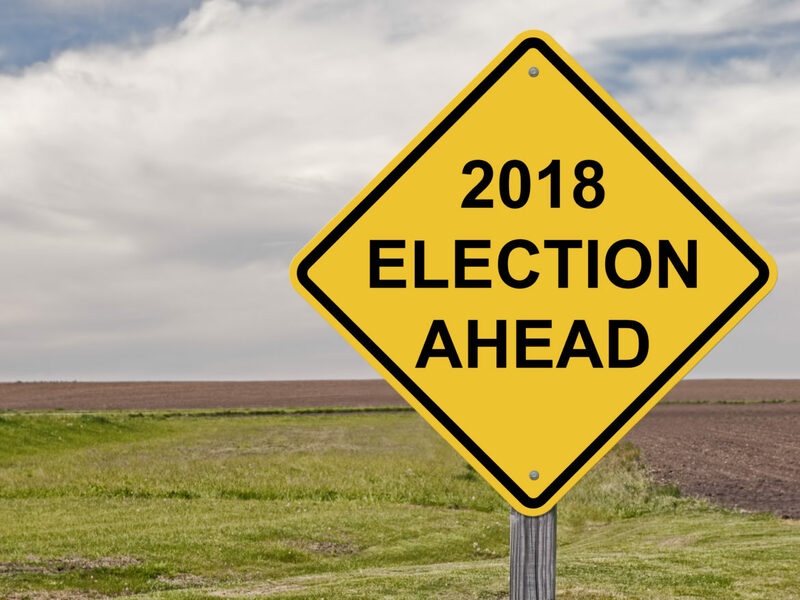 The 2018 election season, now underway, could prove a defining one for political and policy directions in the state in the coming decade. Republicans now dominate state offices, but Democrats can point to signs of a resurgence. National political trends and Oklahoma’s economy could affect the vote. Pam Pollard is serving her second term as chair of the Oklahoma Republican Party. She was first elected in 2015 and re-elected in May this year. Pollard has been an active volunteer with the Oklahoma Republican Party for 17 years, serving in roles that included vice chair, treasurer and credentials chair. She also has served on the state GOP’s executive, budget and state committees. In addition, Pollard was Oklahoma County GOP’s county chairman, credentials chair, state committeewoman and 4th district committeewoman, as well as on the county executive committee for the last 15 years. Pollard is the owner of Pollard Accounting & Tax Service and has more than 27 years of experience in business accounting and taxes, specializing in small business startups. She is an accounting graduate of East Central University in Ada. At age 24, Anna Langthorn is the youngest chair ever of the Oklahoma Democratic Party. She is serving her first term since being elected in May 2017. She began her political career as an intern with the state party and worked for a diverse group of candidates, including Native American, Latina, Asian-American, black, transgender and gay candidates. She also has represented the party as an alternate delegate and a page at two Democratic National Conventions. Previously, Langthorn served for two years as president of the Young Democrats of Oklahoma. Before her election as state chair, she was a junior partner at Skyfire Media, an Oklahoma political advertising and consulting firm. Bill Shapard is the founder of SoonerPoll.com and CEO of ShapardResearch, a widely known market research and public opinion polling firm. ShapardResearch and SoonerPoll conduct more than 12,000 interviews of Oklahomans every year through SoonerPoll’s “Quarterly Poll of Likely Voters” and provide other market research for Oklahoma’s companies. SoonerPoll has been the pollster of record for the state’s second largest newspaper, The Tulsa World, since 2005 and regularly does polling for News 9 in Oklahoma City and News on 6 in Tulsa. Shapard holds a bachelor’s degree in business aministration in marketing from the University of Mississippi and is certified as a professional researcher at the expert level by the Market Research Association. He also is an active member of the American Association of Public Opinion Research.